Gardening and editing have a lot in common. 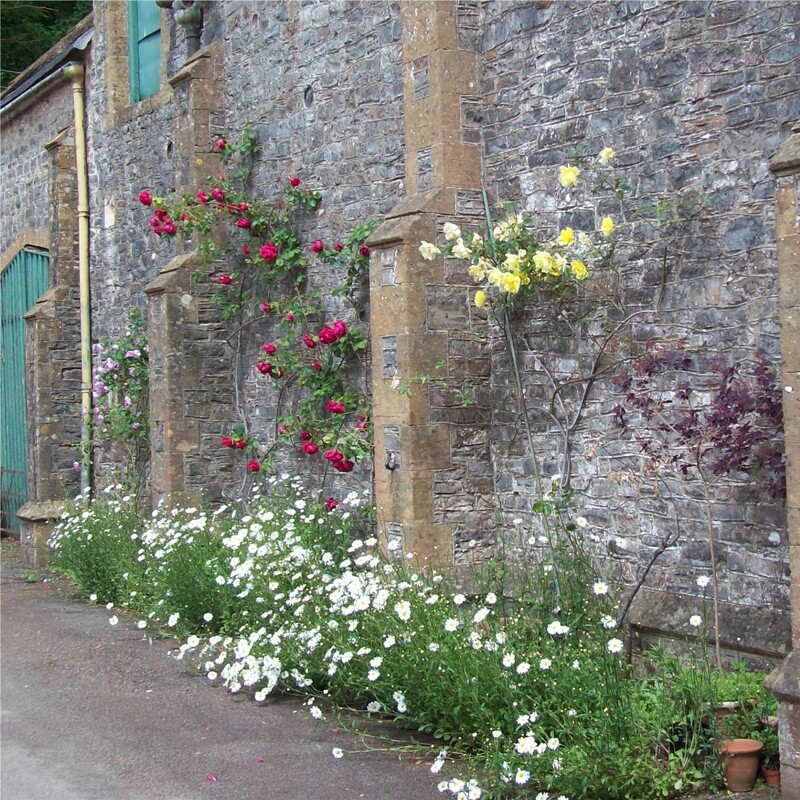 Recently my husband who in gardening terms is known as, “he who mows”, wanted me to remove some self-seeded plants from the tarmac along the wall of the coach house. Some people call them “motorway daisies” as they do particularly well on roadside verges. I argued to keep them and am glad I did. This was the reward. With editing your writing, where the advice is to cut description, cut extra flowery bits, cut and cut some more, have you ever felt in danger of losing words that you value? Felt pushed to weed out gems? Have you taken out sections you wish you had left in? Lovely analogy… and quite thought provoking. I am a tough customer to edit for. I keep what I love most but consider other suggestions. Author Crystal Lee helped me with Yassa and I was very pleased with the results. Neither of us are too thin-skinned, nor are we too stubborn, and that helps as well. Excellent post!! WRITE ON! Lovely picture. There is nothing more beautiful than natural beauty, unplanned by human hands. I am a former extreme gardener. I suffered from gardener’s withdrawal symptoms when we moved 8 years ago from a house on 3/4 acre, filled with gardens, to a twinhome with a very small yard. But, now I can enjoy the Master Gardener’s beauty without all the work. Thanks for sharing the beauty! Beautiful description, Caro, but I have to say I felt that I needed “more” out of this blog post. You have effectively created intrigue that makes me want to learn more about these flowers. Are they yours? What is a coach house? what is meant by motorway daisies? Is that a proper term or one you invented? Either way, this blog post begs more detail. Thanks so much for your comment. I am still learning about blogging so it is helpful to get feedback. The motorway daisy, refers to Margarites which are prolific along the sides of out motorways in UK. It is what I have always known them as, and it never occured to me that others wouldn’t know them by that name too. I live in a big victorian house, and attached to it is a stables/coach house building. Very grand with fancy windows on the side that the posh guests would see, and practical on the other side with huge doors to allow the coach to be parked inside. This year I am attempting to do a regular blog to show the variety of plants that grow in my garden. I didn’t get as many pictures up as i had intended on the last one, so am going to try again today, and see if I can do better. I will try to be more informative with the text too and hope that you will continue to follow the blog. Next Next post: Word Weeding.